Absolutely loving the brand Dandy Star. 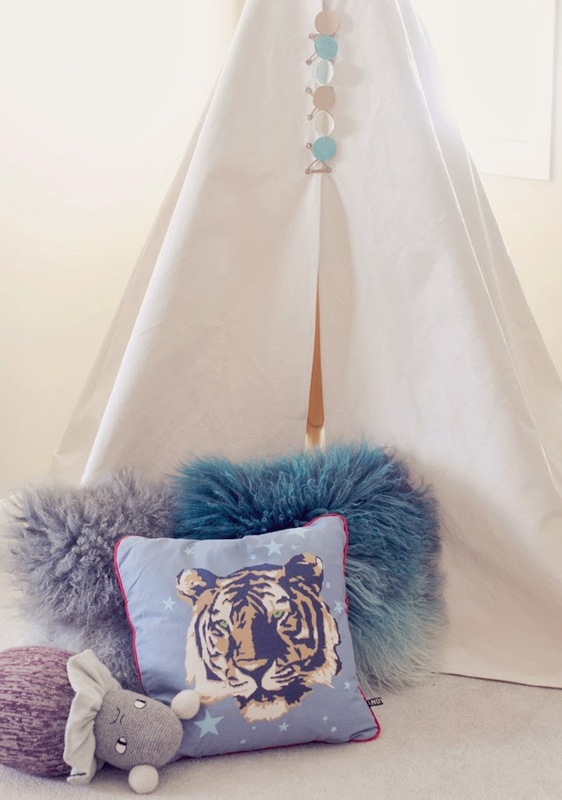 I came across them through my friend Alexia over at L'Official Enfant and I immediately fell in love with their home decor! These lights will be a must have once we move Rowan into his own room one day! I loved the mugs immediately when I saw them on the site so I got this one - but I obviously couldn't pass up getting boys a tiger pillow - who would have known my kids would get so giddy over a pillow - I was torn because I loved the cushion that said L O V E on it, too, but with having a home full of boys the Tiger just made more sense! I really love the lovely things I got from them so far and I can't wait to add pieces from their collection to our home over the upcoming year! 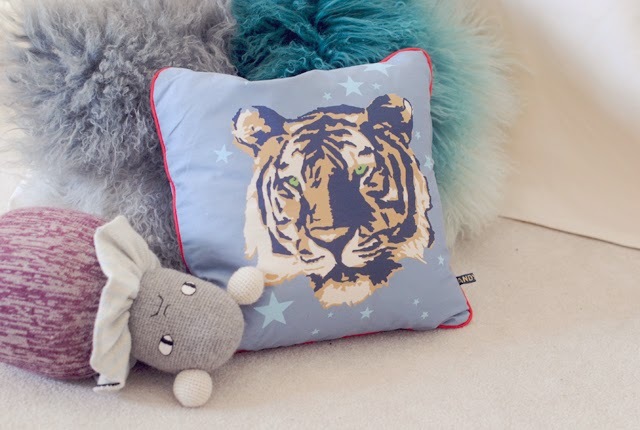 I love their kids clothing, but this time the goods for the home caught my eye first! Hop on over and check them out and tell them we sent you! And if you happen to buy a light box, please don't tell me, because I really want one for myself!!! !